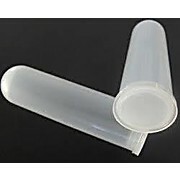 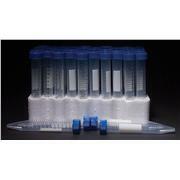 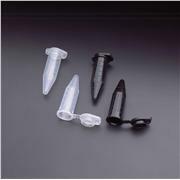 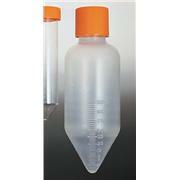 These polypropylene tubes feature a screw top with easy to read black graduations. 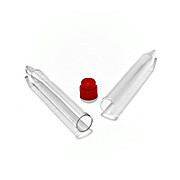 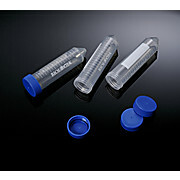 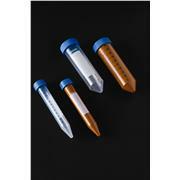 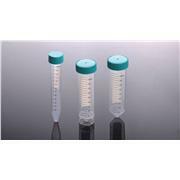 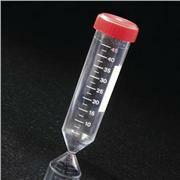 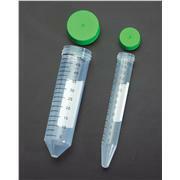 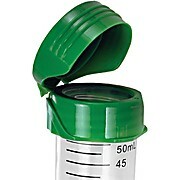 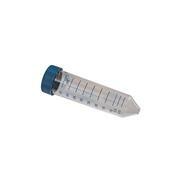 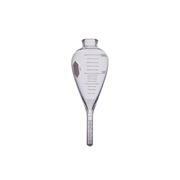 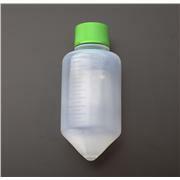 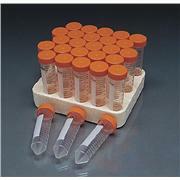 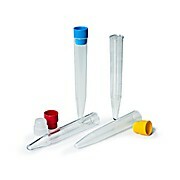 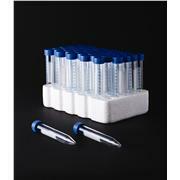 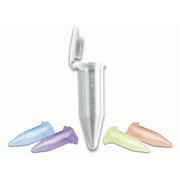 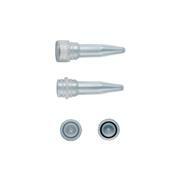 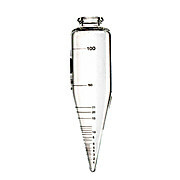 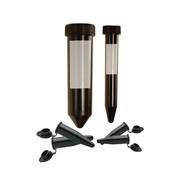 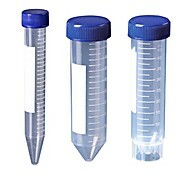 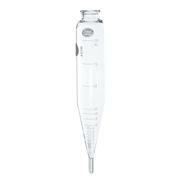 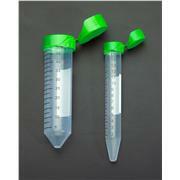 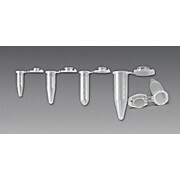 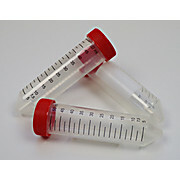 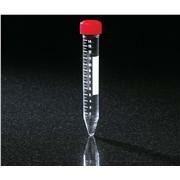 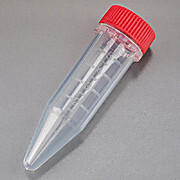 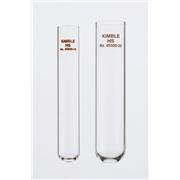 These sterile, conical bottom tubes also feature a writing area to allow for easy sample identification. 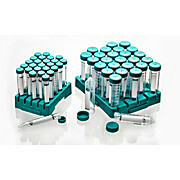 Temperatures between 0-40degrees Celsius are the suggested working range.